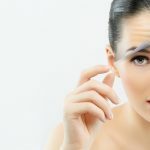 What is ear surgery or Otoplasty ? 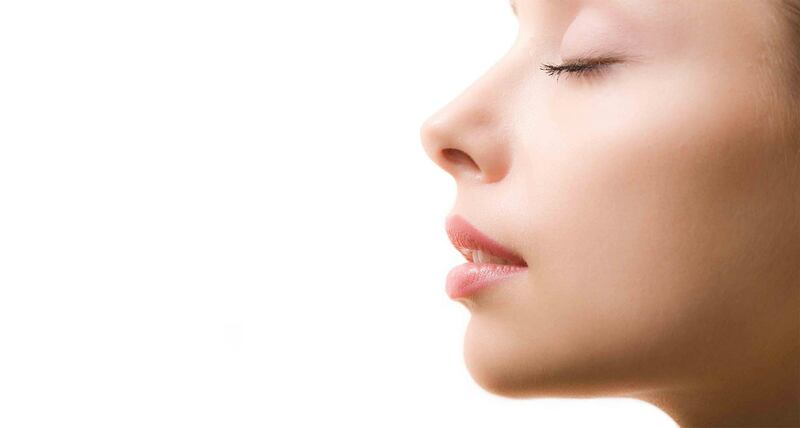 Ear surgery, also known as otoplasty, can improve the shape, position or proportion of the ear. A defect in the ear structure that is present at birth or that becomes apparent with development can be corrected by otoplasty. This procedure can also treat misshapen ears caused by injury. 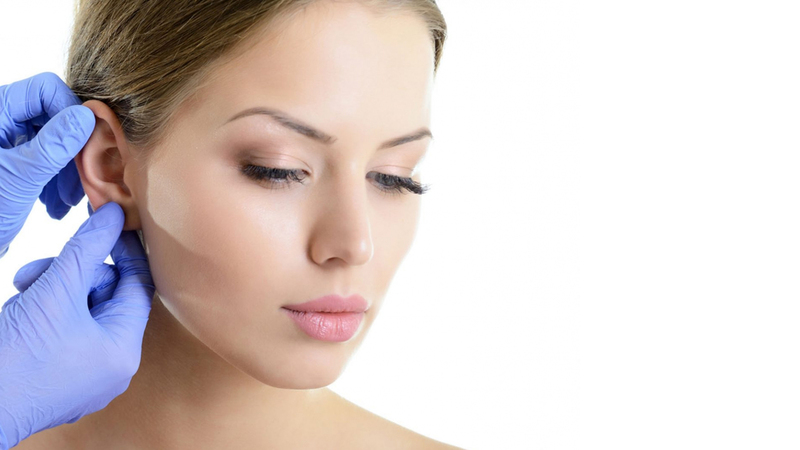 Otoplasty creates a more natural shape while bringing balance and proportion to the ears and face. Correction of even minor deformities can have profound beneﬁts to appearance and self-esteem. 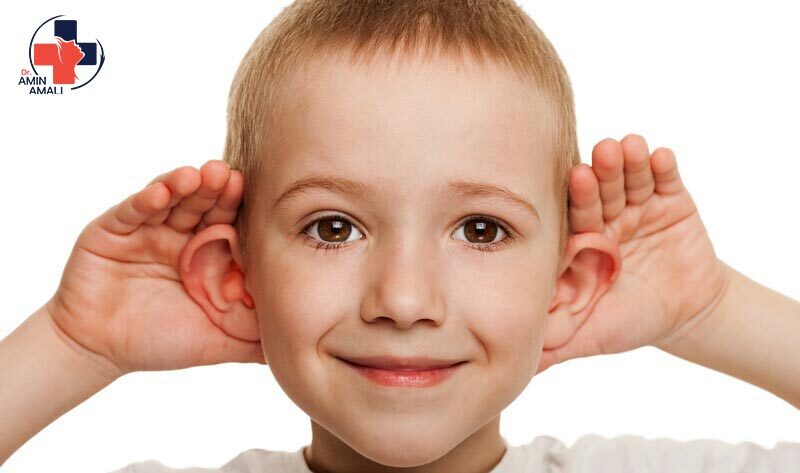 If protruding or disﬁgured ears bother you or your child, you may consider plastic surgery. WHO is good dandidate for Otoplasty?